International industry notes: Further action against media in Turkey prompts international publishers’ criticism; Amazon KDP names a new recipient of its Spanish-language award. Earlier this year, Publishing Perspectives reported on earlier protests from IPA and others of Turkey’s closure of many media operations, following the failed coup attempt of July. We also reported from Frankfurt Book Fair on the comments of Can Dündar, former editor-in-chief of the Turkish daily Cumhuriyet. 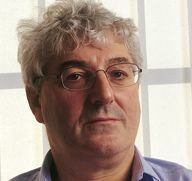 We also published a special guest editorial from the outgoing IPA president Richard Charkin on freedom of speech, a topic he addressed on the Publishing Perspectives Stage. “Having already reined in scores of broadcasters and newspapers, and 29 publishing houses, the latest decree, promulgated on 29 October, provided for the closure of two news agencies and 10 more newspapers, as well as three periodicals published by Doğa Basın Yayın with which Evrensel Publishing House is affiliated. “These are arts magazine Evrensel Kültür, political journal Özgürlük Dünyası and Kurdish-Turkish culture magazine Tîroj. Founded in 1988, Evrensel Basım Yayın has produced 700 books, including fiction, nonfiction, children’s and YA literature. 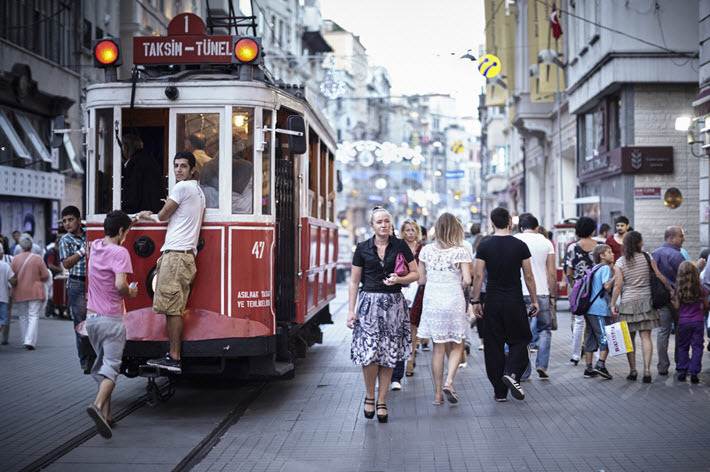 It’s a member of the Turkish Publishers Association, which is one of 64 national member-associations of the IPA. “Since the failed coup attempt on 15 July, President Erdogan has systematically brought his country’s media industries to its knees. “There is of course no excusing the attempt to seize power in a violent coup, but Mr Erdogan’s subsequent purge has now extended to legitimate publishers and businesses with no links whatsoever to the coup plotters. Ningún Escocés Verdadero by Ana Ballabriga and David Zaplana is the winner of Amazon’s third Indie Literary Prize for Spanish-language books. The book will be published in Spanish by Amazon Publishing, and translated into English and published by AmazonCrossing in digital, print and audio formats. Amazon says that the competition drew entries from more tan 1,400 authors from 39 countries. 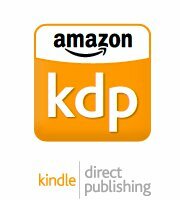 In order to enter the competition, authors uploaded their titles to Amazon Kindle Direct Publishing. Top countries represented by entries in this year’s contest were Spain, Mexico, Venezuela, USA, and Argentina. The books were sold to customers in 71 countries. To be eligible for the contest, the stories had to be original, unpublished works written in Spanish, and exclusive to Kindle through enrollment in KDP Select. After choosing five finalists, submissions were carefully reviewed by a panel of judges to determine the winning title. “It’s great to be able to bring amazing characters such as the ones in the thriller Ningún Escocés Verdadero to a broader audience for Spanish readers and, in the future, to English readers as well. Ballabriga and Zaplana join Myriam Millán, winner of the prize in 2015 with her book La hija del Dragón, and Jorge Magano, 2014 winner with his title La mirada de piedra. Here’s more information on the contest.